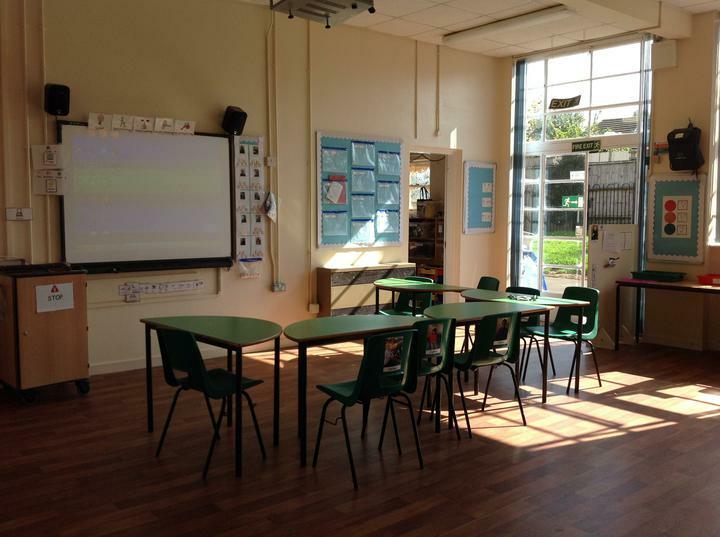 During the summer holidays, the school was a busy place. 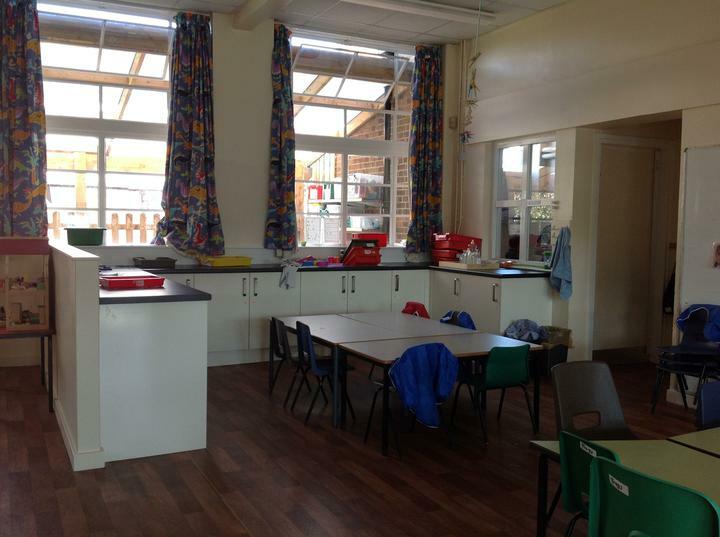 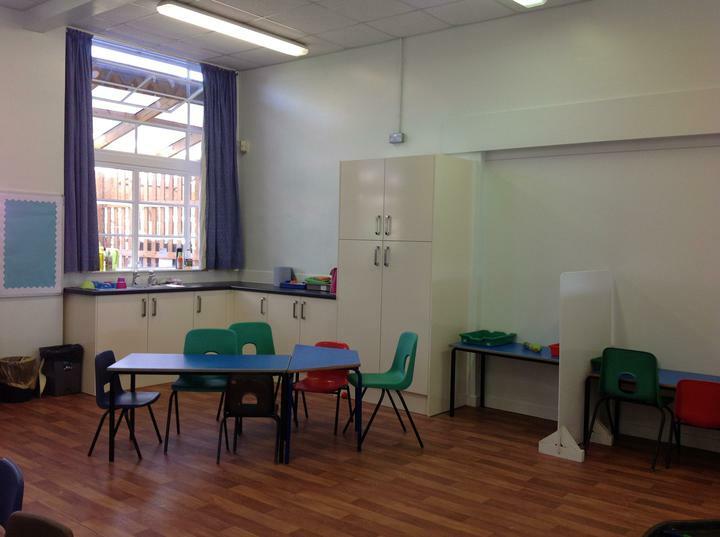 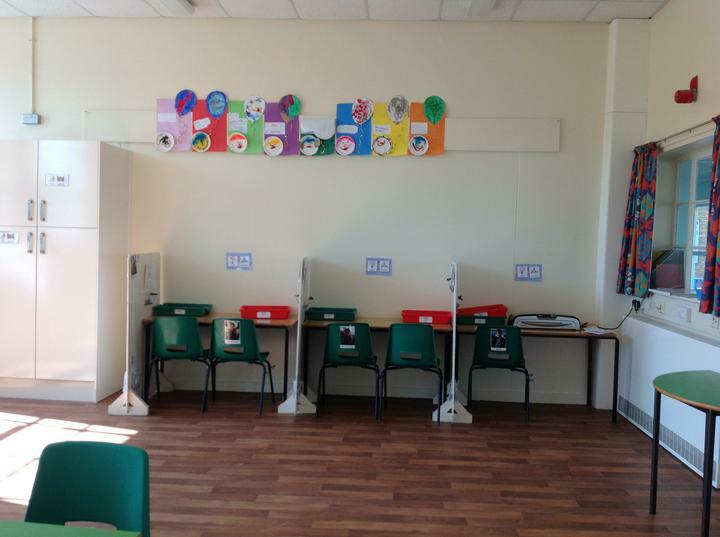 We have had new flooring and kitchen units in each of the internal classrooms. 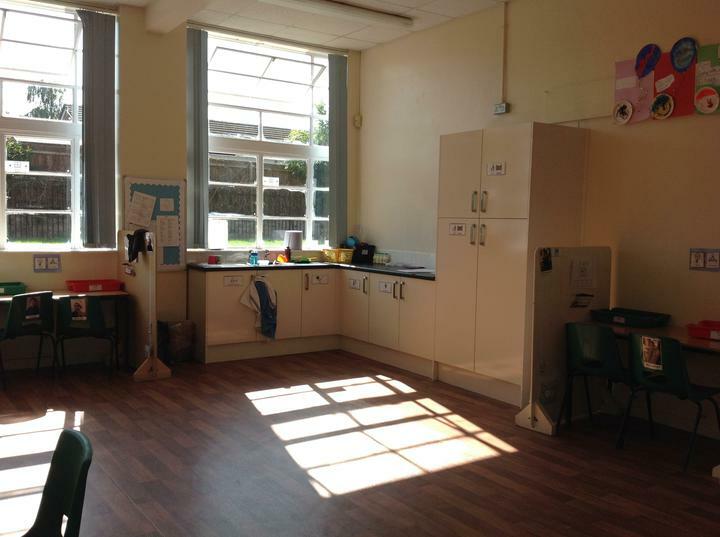 These classrooms are now a lovely environment in which to work and play.